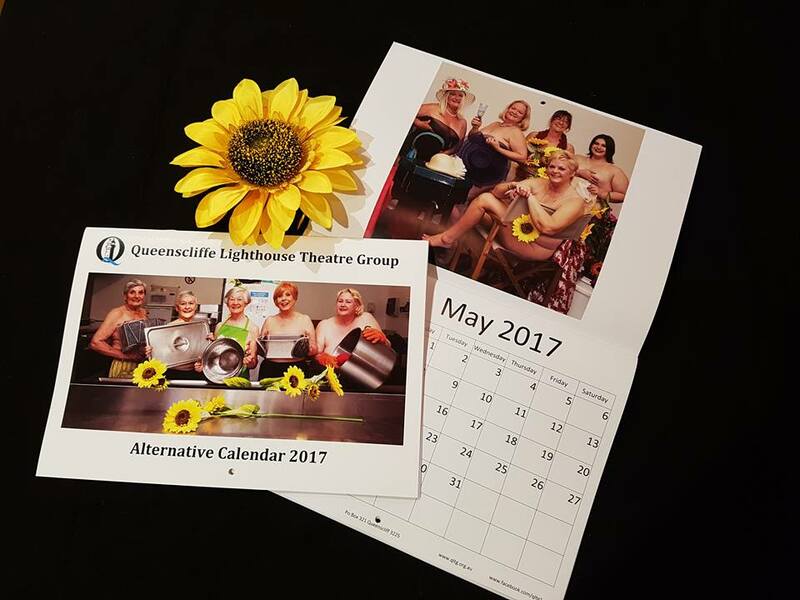 Queenscliffe Lighthouse Theatre Group: QLTG Alternative Calendar now on sale! Inspired by the WI calendar girls we have decided to get in on the calendar game ourselves! The Queenscliffe Lighthouse Theatre Group alternative calendar is now available for the low price of only $10! Proceeds from the calendar help us to continue to provide quality entertainment to the Bellarine region. Or alternatively contact us via this website, or our Facebook page @qltg1 to order a copy!